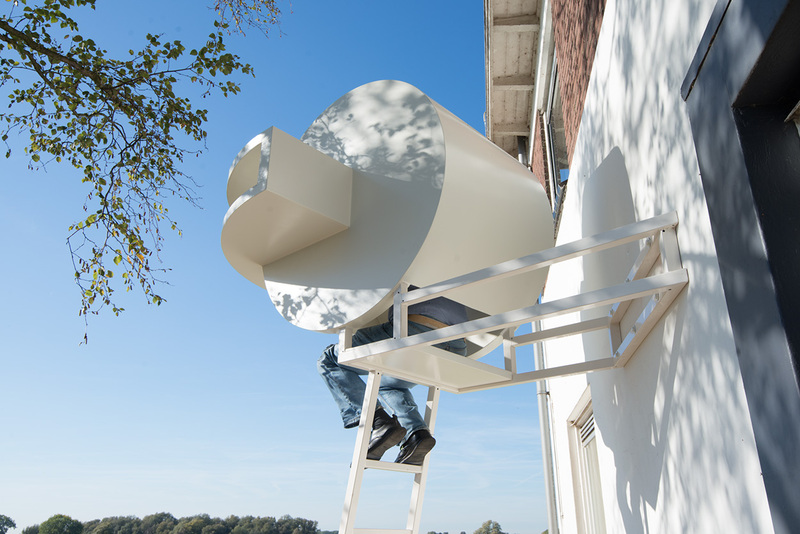 Permanent work leaning against het gallery: Kunstgemaal Bronkhorst. 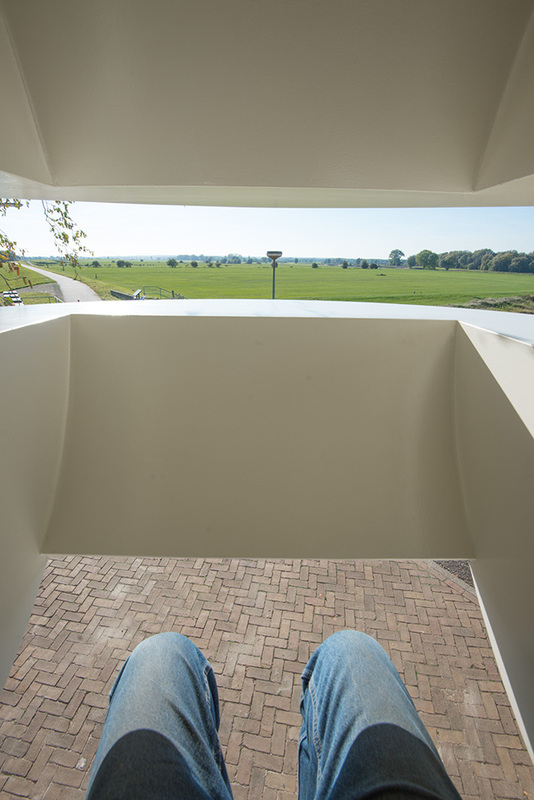 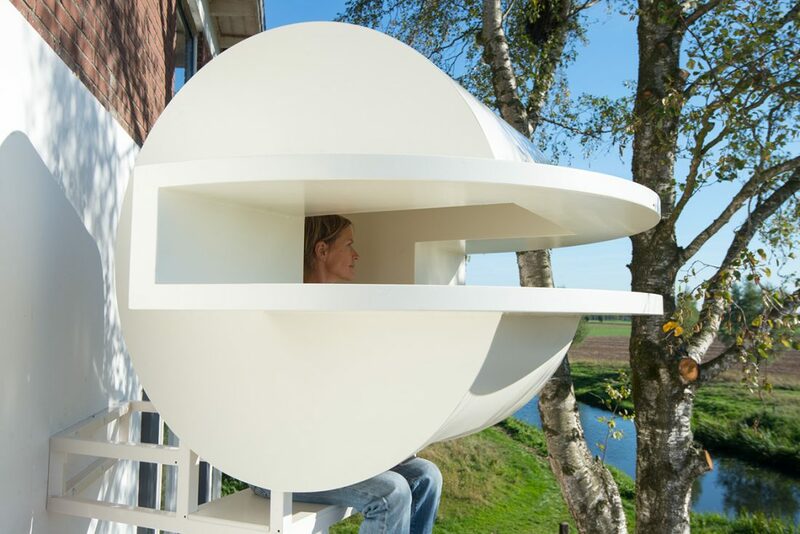 Sitting in the object you have a 180 degree view over the flood plains of the river IJssel. 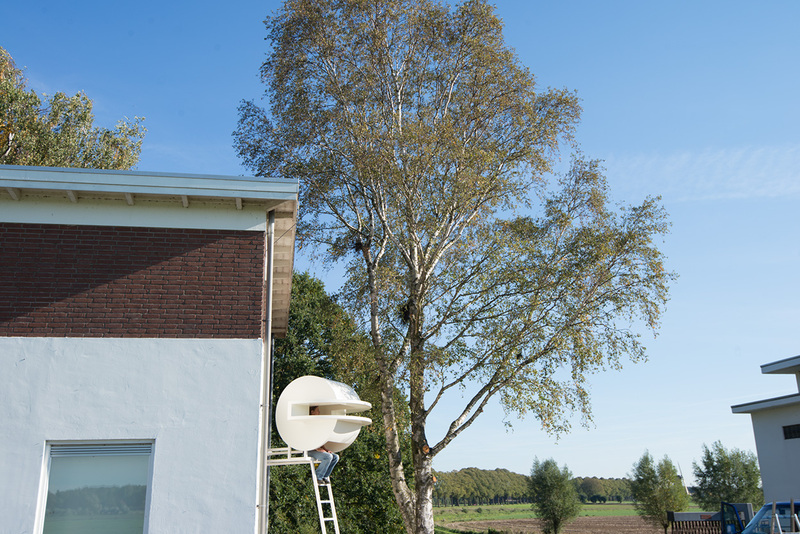 City of Bronkhorst, The Netherlands. 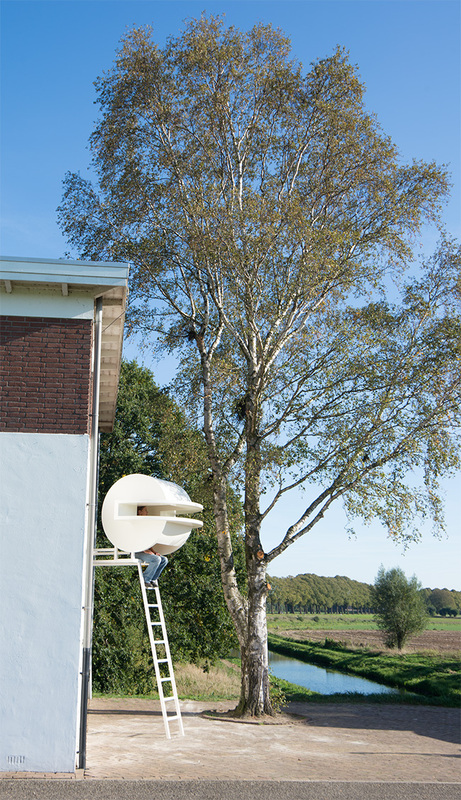 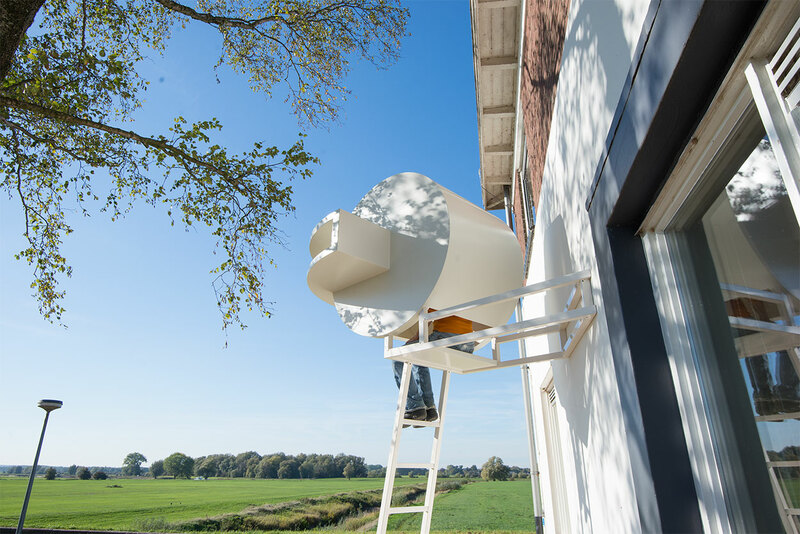 Curator: Joost Wolters Thanks to: Kunstgemaal Bronkhorst. 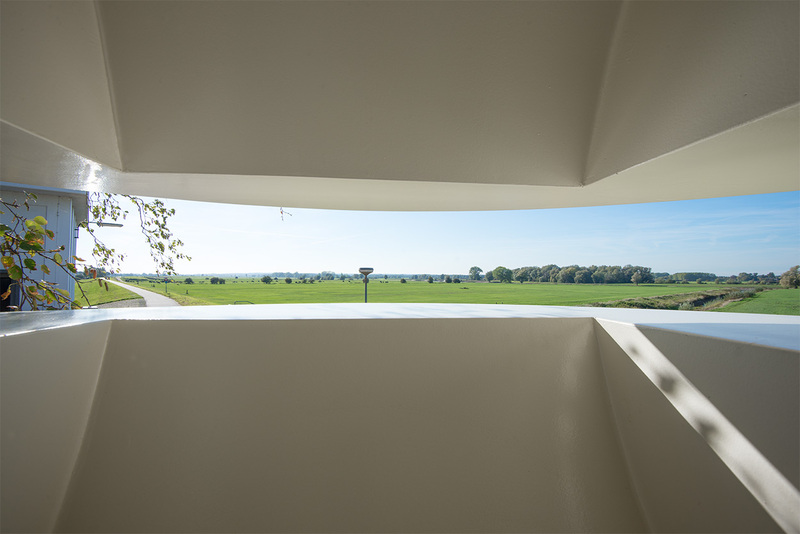 Co-financed by Provincie Gelderland, Mondriaan Fund & Prins Bernard Cultuurfonds.